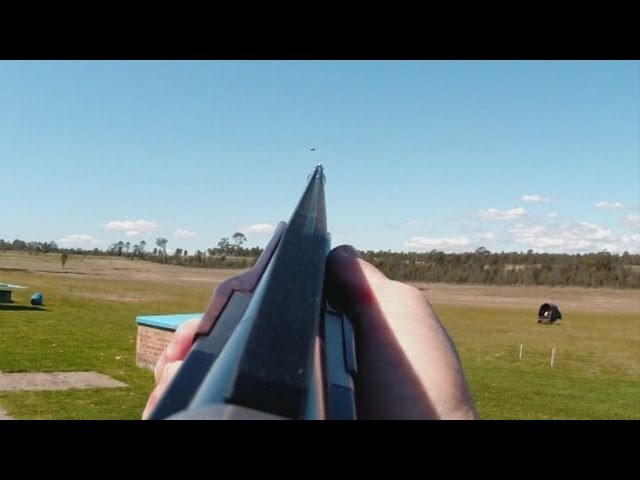 Home » SSAA TV » What is the Sporting Shooters' Association of Australia? What is the Sporting Shooters' Association of Australia? 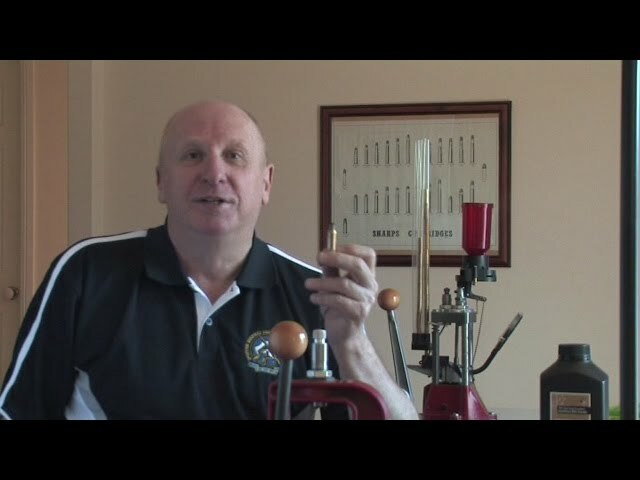 The Sporting Shooters’ Association of Australia runs hundreds of target shooting clubs around the country and represents the interests of firearms owners, shooters and hunters on a national and international level. We are also the country’s biggest hunting advocacy and training organisation. Find out more about the benefits of being a SSAA member.